Jury selection for the first officer to go to trial over the death of Freddie Gray has begun in Baltimore. Freddie Gray’s death in police custody set off days of protests. Officer William Porter is charged with manslaughter, accused of failing to give medical help to Gray despite complaints and warning signs. Freddie Gray sustained a severe spinal cord injury while riding in a police van and died a week later. The case became a lightning rod in the US movement against police brutality. 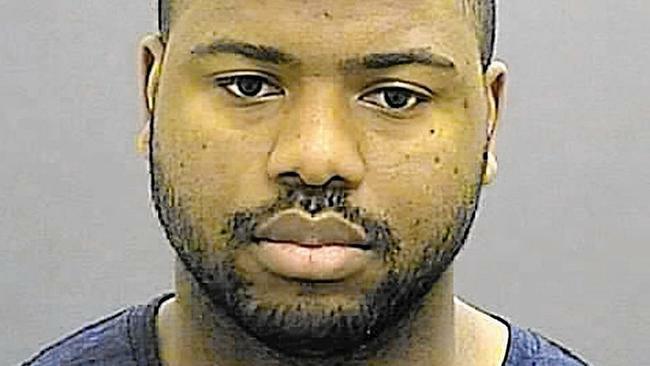 William Porter is one of six police officers charged over Freddie Gray’s death. All have pleaded not guilty. They will be tried separately and prosecutors hope to use William Porter as a witness in the other trials. The case has already shaken Baltimore. After the riots, some police union police officials said the Gray case made officers “hesitant” to stop crime. In a media campaign, police officials publically criticized the mayor and the city council, saying the force lacked their support. City Police Commissioner Anthony Batts has been fired and the once-popular Mayor Stephanie Rawlings-Blake has agreed not to run for election in the ensuing fallout. The city recently surpassed 300 murders within a year for the first time since 1999. “Everything is at stake. The future of the city is at stake,” Police Commissioner Kevin Davis said. Finding an impartial jury is expected to be difficult given how Freddie Gray’s death affected the city. A Baltimore judge denied a defense request for a change of venue in September.